Robbin Gregorio is a talented illustrator and designer from the Philippines who just made the painful waiting for the last season of Game of Thrones a little bit easier. 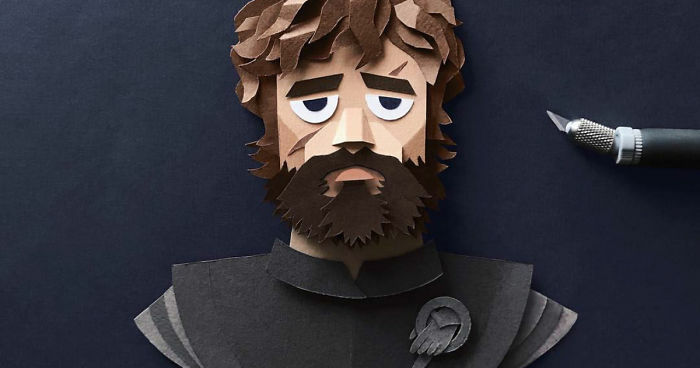 Using his amazing skills, he created a series of detailed paper cutouts featuring some of our beloved Games of Thrones characters. Many different layers, various textures, intricate brushes of paint, and incredible attention to details make the final result totally awesome, so scroll down to explore it for yourself! 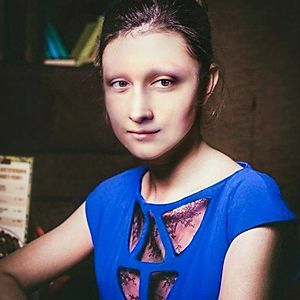 Great attention to detail here! Kingslayer and his tortured soul..